Would you like a Scarecrow with the product? No! I Don't Want To The Railing. 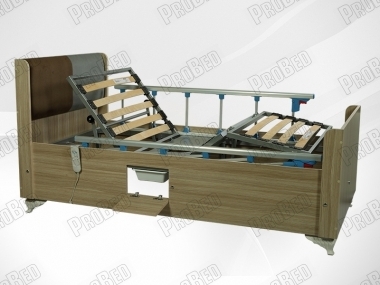 Do you want to buy a bed with the product? 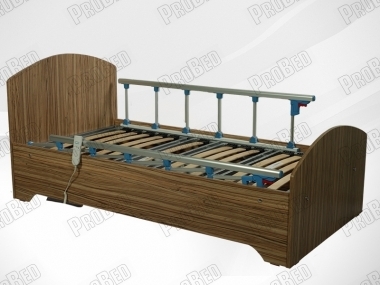 with columns to be placed on the air permeability of the bed is at the forefront. 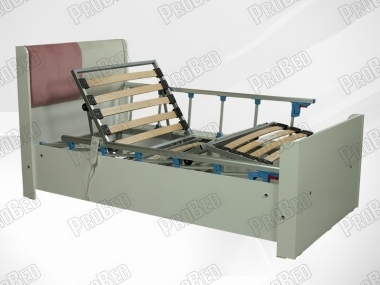 ProBed-the system controller 5101 cot and moving bed Systems, moving bed, with the help of the movements of backrest and footrest that allows to perform easily the portion. Back from 85 degrees 0 degrees 0 degrees 35 degrees to the foot portion of the part to remove it easily from a cot available to download controlled model. 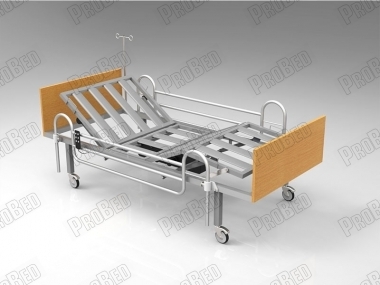 Pistols that you can buy depending on how you want the railing system is a reliable mechanism that prevents people from falling onto the railing of cot in addition to being alone with the person holding power allows for you to move on. 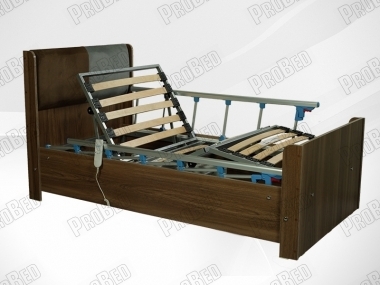 ProBed-Moving Systems 5101 cot and mattress, railing without the need for periods, the classic crib and remove it from the cot railing mechanism can be used as easily. 220 volt electricity that you can use in every area of a cot model. 2-year warranty 4500 electric motor 2 provided with the ability to move control moving the cot as quietly as possible, and it operates up to 150 kg N widows in engine power. it has a capacity to transport up. 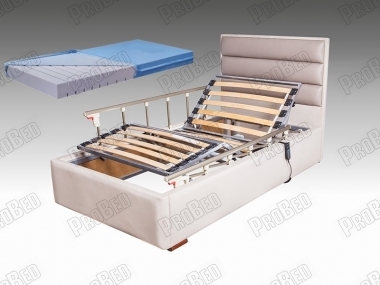 ProBed-and moving systems 5101 cot bed is completely assembled except for the headers and titles in a manner you shipping only by mounting into place, you can easily setup you have performed. 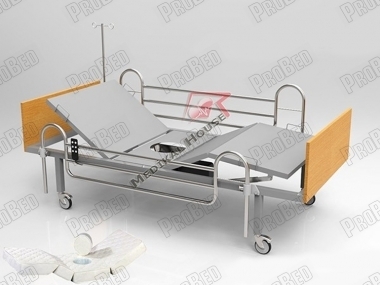 MS1644 ProBed coded inventory-moving systems 5101 cot and mattress in conjunction with laser-etched orthopedic mattress to buy remember! 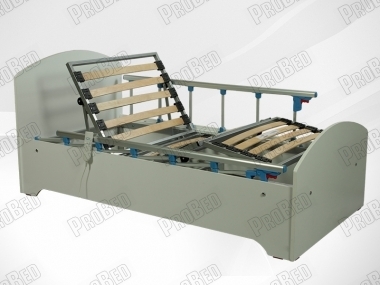 Laser-cut anti-decubitus Featured orthopedic mattress: 14 cm in height and 24 segments density CNC machines completely performed on one piece of the sponge beds. 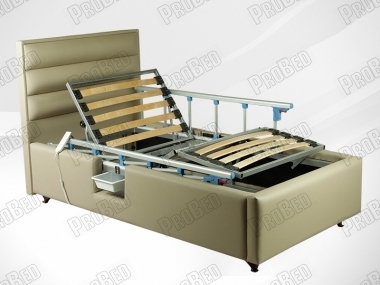 With the movement of the bed takes shape, and the highest level of air permeability. Than the density of the sponge and prevent the formation of pressure sores and tough structure. Liquid-tight and can be disassembled and washed when desired with the help of alez are sent with the zipper.